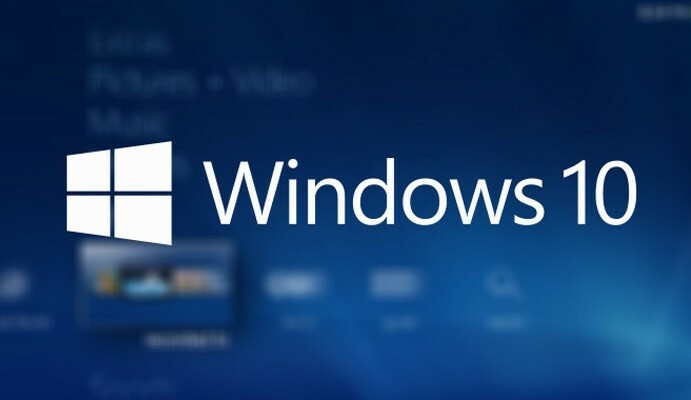 Earlier this week, Microsoft released its latest Windows 10 October 2018 Update, though users are reporting serious issues with the new update. Threads on Reddit, Microsoft’s own support site, many other websites, and forums also reporting that some Windows 10 users are upgrading to the October 2018 Update and having their documents, photos, or even entire user profiles wiped out. This is a serious issue for many users as default document or download location is under your user folder and most users didn’t change it. While some have discovered a temporary fix for the issue, it’s not clear why exactly this is happening. Microsoft has not started automatically pushing this latest update out to Windows Update, so only people that visit Windows Update manually and check for updates will get it installed right now. Still, the fact a number of people are reporting these issues is alarming. Microsoft is currently investigating the reports, but given these early issues, we’d recommend not installing the Windows 10 October 2018 Update right now. If you do want to take the risk, make sure you’ve got all your documents and data backed up just in case you’re affected by this particular bug.